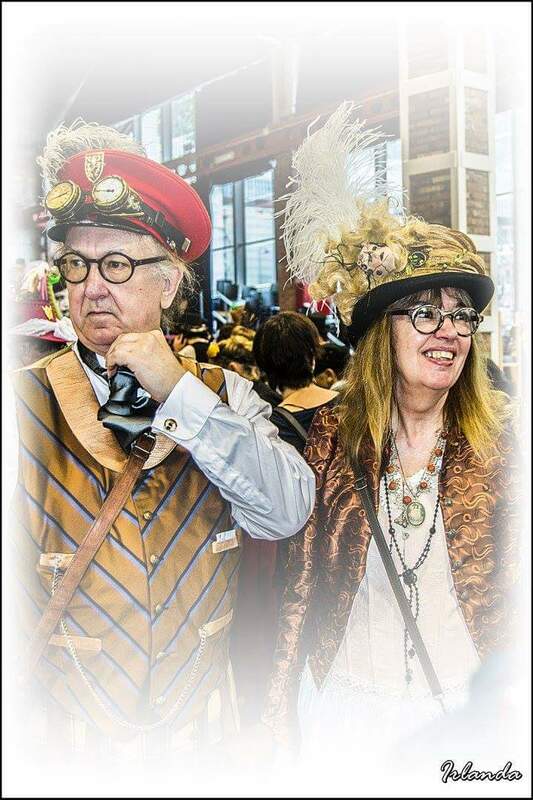 We usually start in Leeds and end our trading adventures in Leeds and this year is no exception. 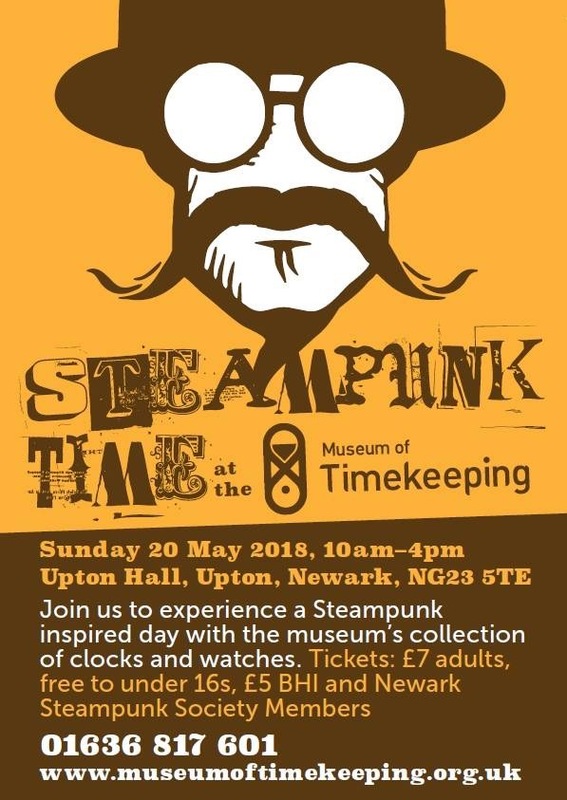 We will be in The Thackray Museum next weekend hope to see you all there. 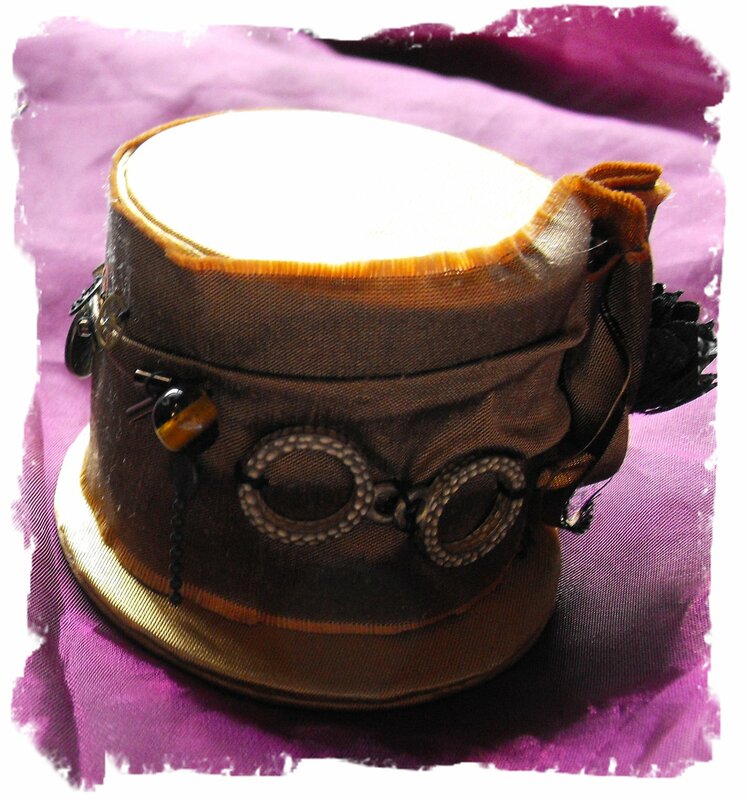 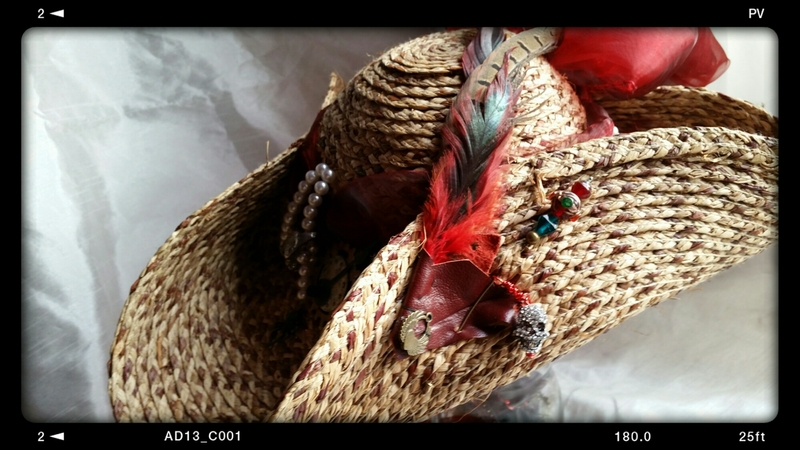 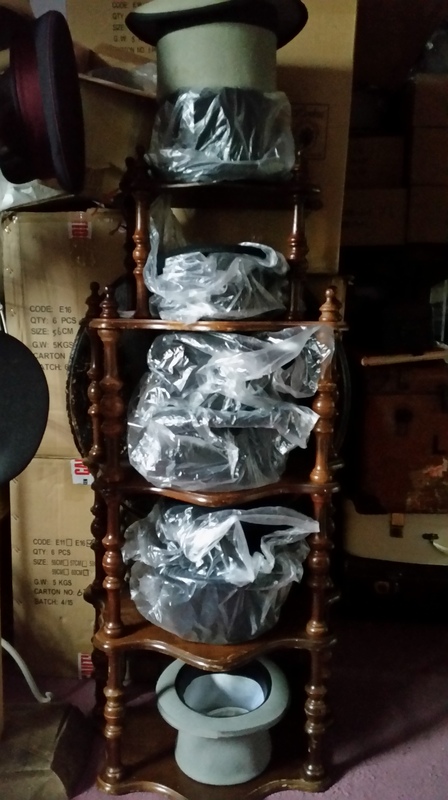 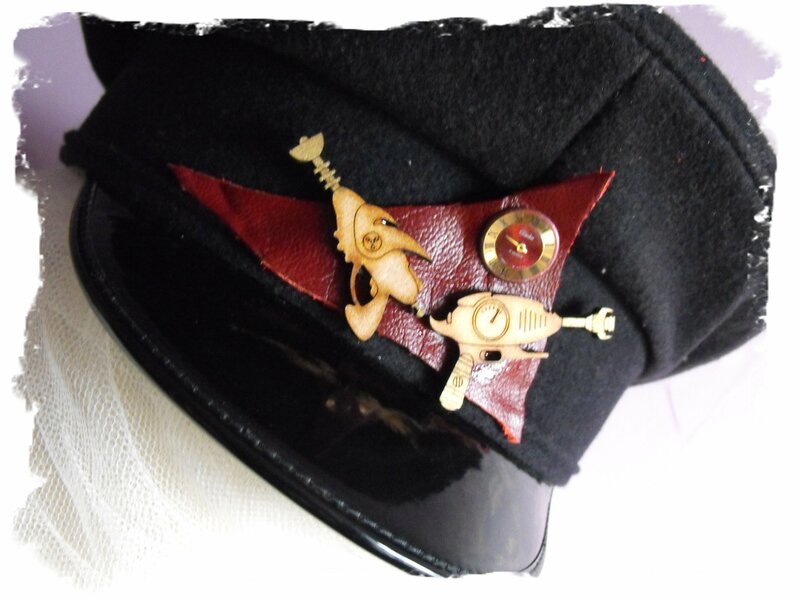 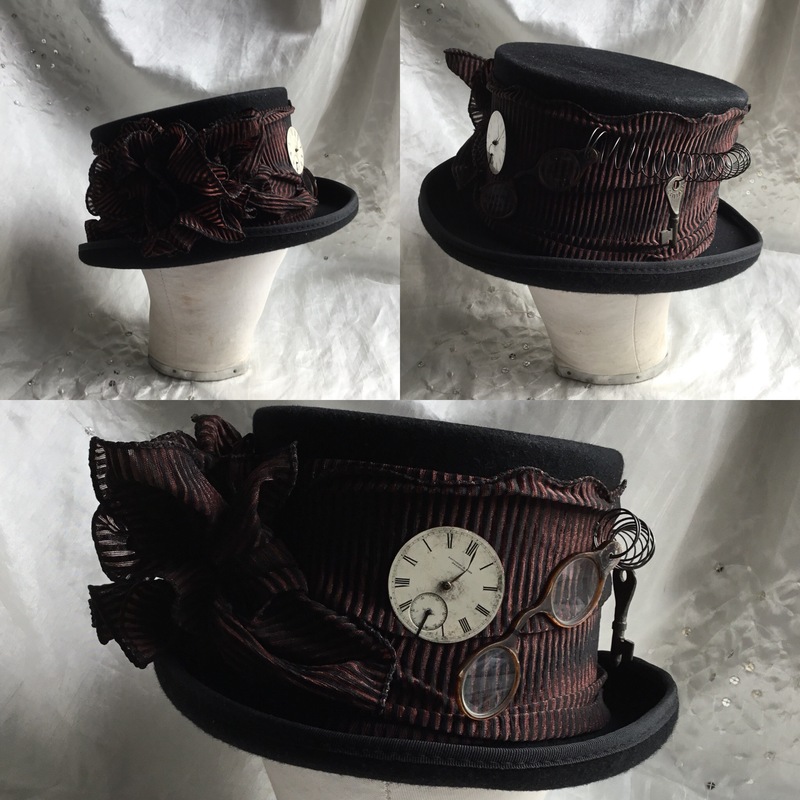 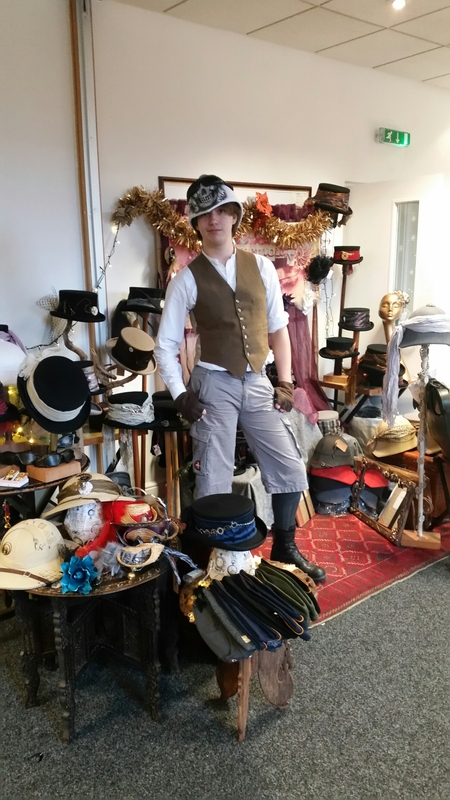 Just need to turn these into Steampunk Splendidness and we’re ready to go…..
naked hats waiting to be dressed! 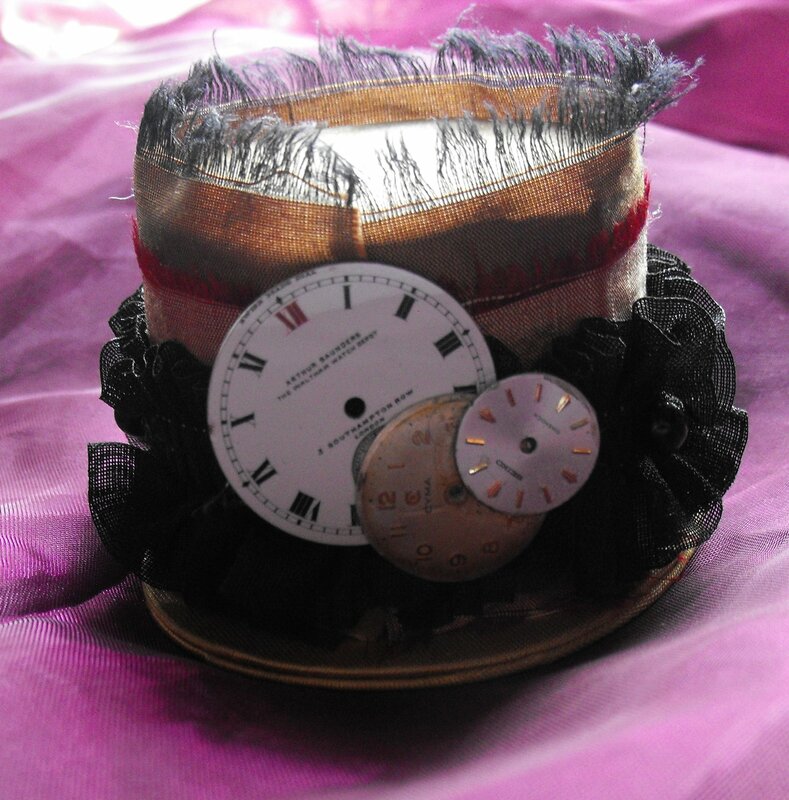 We cannot go to Leeds without a tricorn hat so here is this times offering for your purusal. 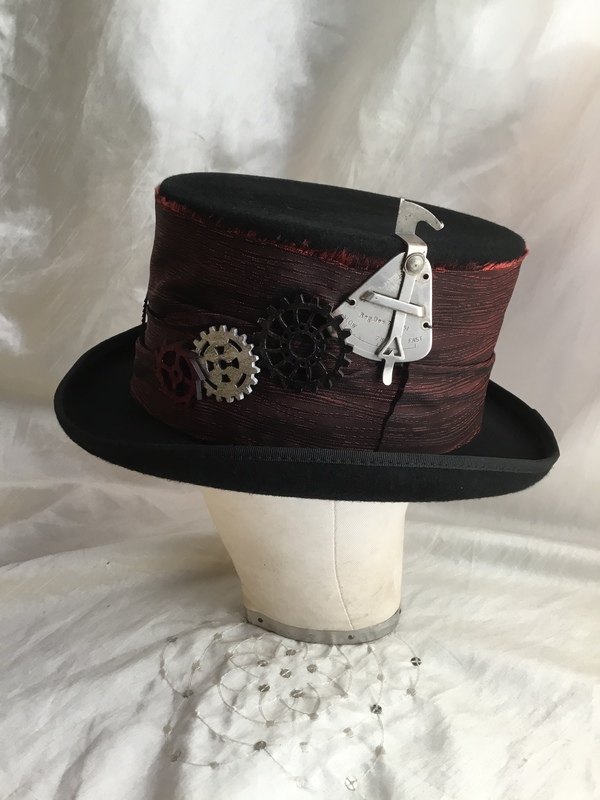 Chose a hat from the shelf, investigate the trimmings box and sort though the cogs, jewellery trunk and findings case and put it all together to decorate the hat, eureka! 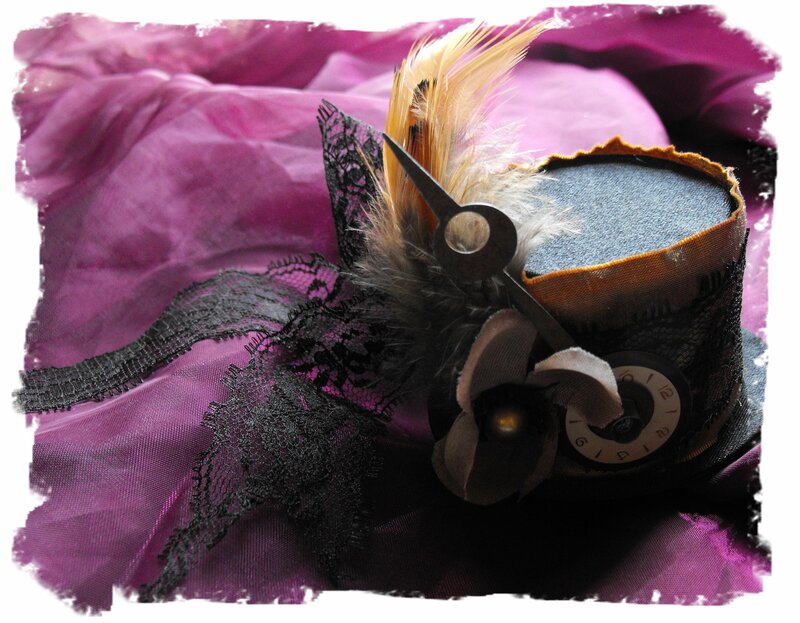 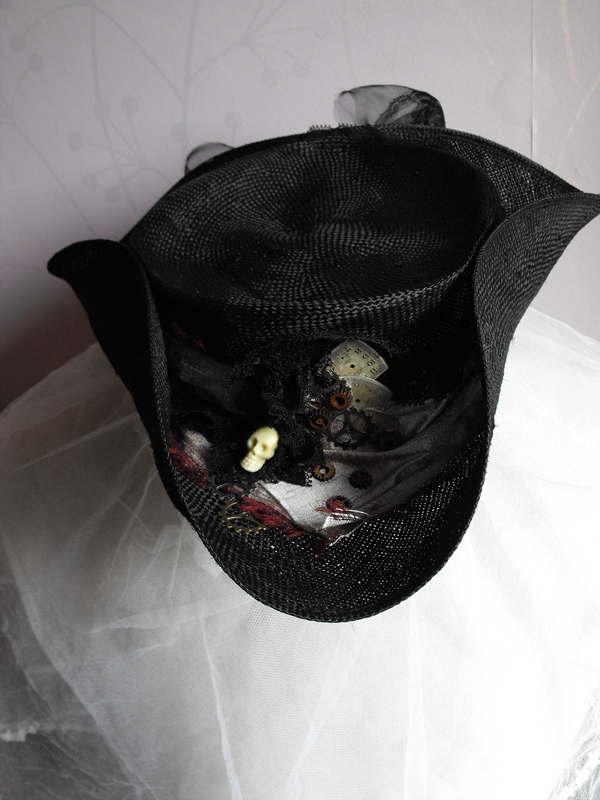 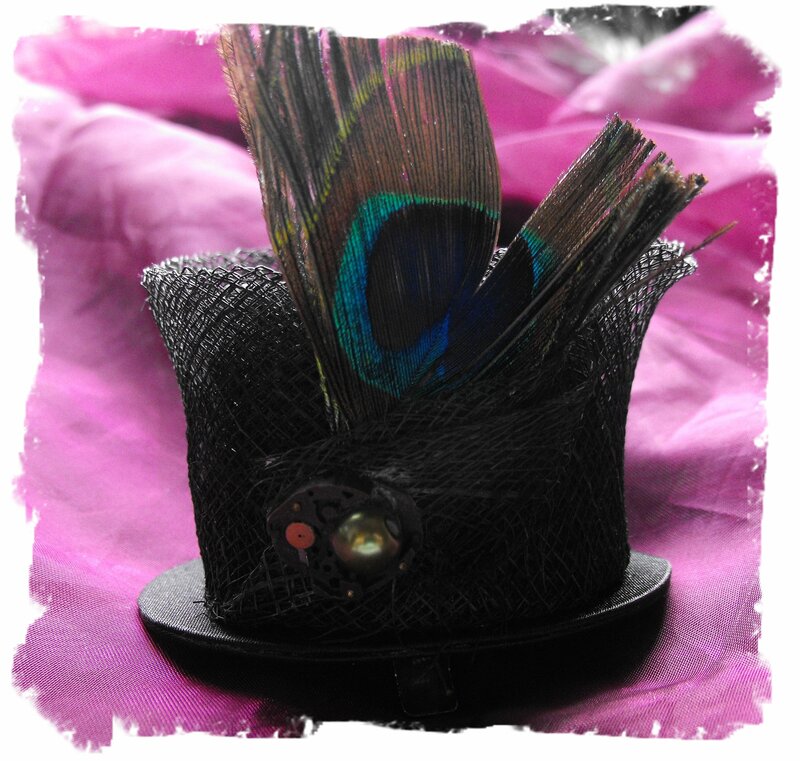 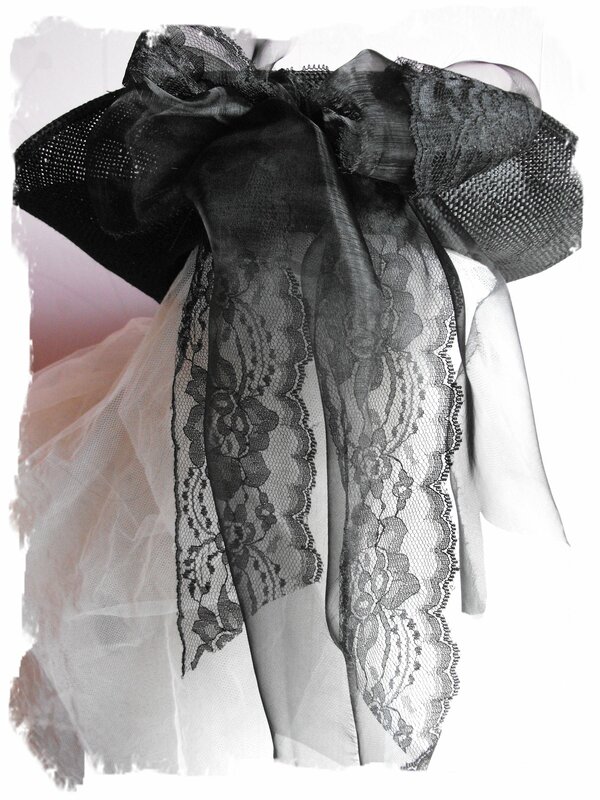 These little top hats/Fascinators are just the ticket for those more bashful moments! 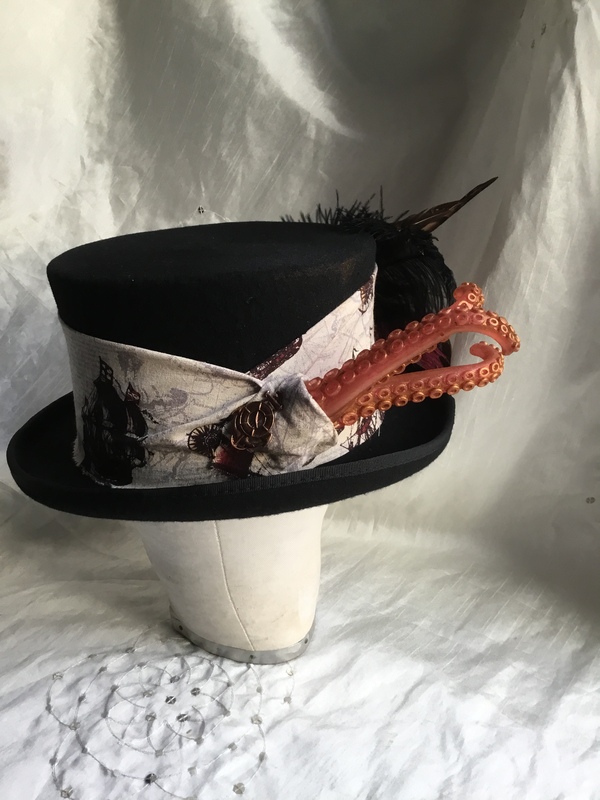 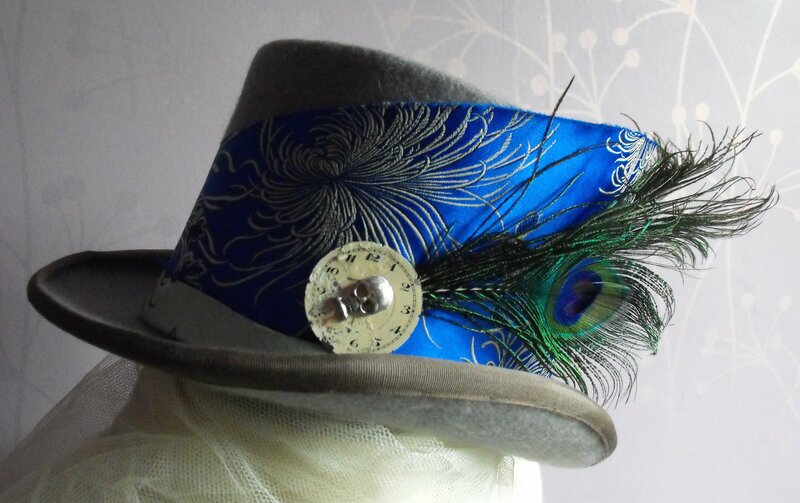 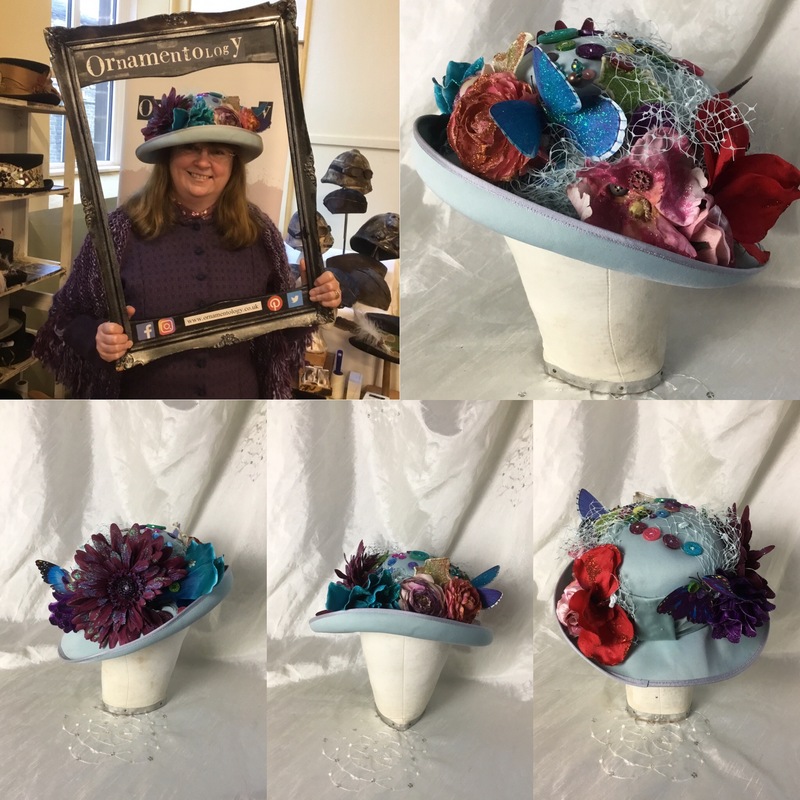 China Blue…Grey top hat, with peacock feathers, a aged clock face and that jaunty little skull to keep them all guessing if your naughty or nice! 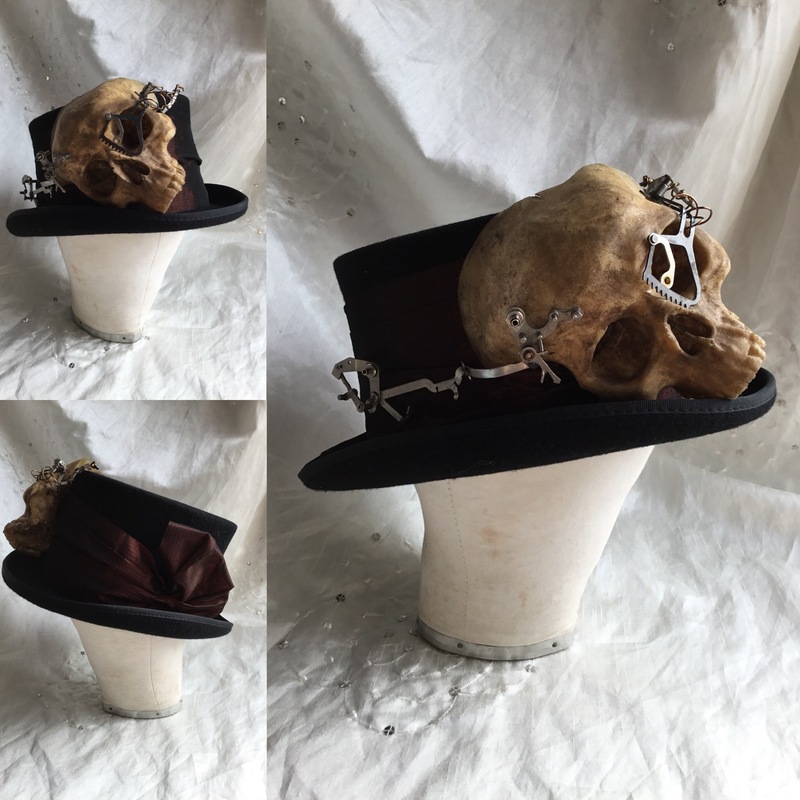 Two more offerings for your delectation, These will be available for you at The Bail Market aka the Methodist church hall, on Friday 3 til 6 and all day Saturday come and meet up with us for a chat and some good old hat wearing, Hope to see you there.